When companies charge for shipping, they typically wish to charge customers the amount they paid. Unfortunately, customers are not likely to follow through with a purchase if the shipping costs are too close to the original value of the product. There are numerous ways to charge for shipping to prevent your business from losing money while simultaneously marketing your total offer to your customers more effectively. There are also shipping calculators available online that can help you get a better average. Here are some factors to consider before determining how much you should charge for shipping and handling. First, it is important to consider the kinds of items you sell in your product line. Ask yourself the following questions: How much do the products cost? Are they heavy or lightweight items? What is your average order value? How much do you pay for shipping on average? What is the margin on your average order value? Once you have a good idea of the answers to these questions, you will know how best to charge your customers. If you offer flat rate shipping costs, customers will be encouraged to purchase multiple items to get the most value out of their order. 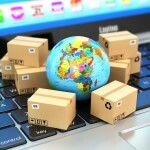 Knowing where your customers are located can also help you determine the best shipping destination. Are your customers within the same country, international, or both? Do they live in the city or in rural areas that could trigger delivery surcharges? Are these one-time customers or lifetime customers? Information about your customers’ locations and their buying habits should be considered before determining how much you will charge for shipping. The competitiveness of your brand or niche needs to be considered. If you are in a hyper-competitive industry, or sell items that have almost no competition, your shipping costs could make a huge difference in the success of your sales. If you sell a niche item, like handcrafted jewellery, it might not matter how you charge for shipping versus how much you focus on promoting sales. On the other hand, if you are selling cellphones that can be found in over 100 different online stores, your shipping costs will be a huge factor in determining whether customers buy from you or someone else. Be sure to monitor your competition’s product prices, and their shipping rates, to stay above. 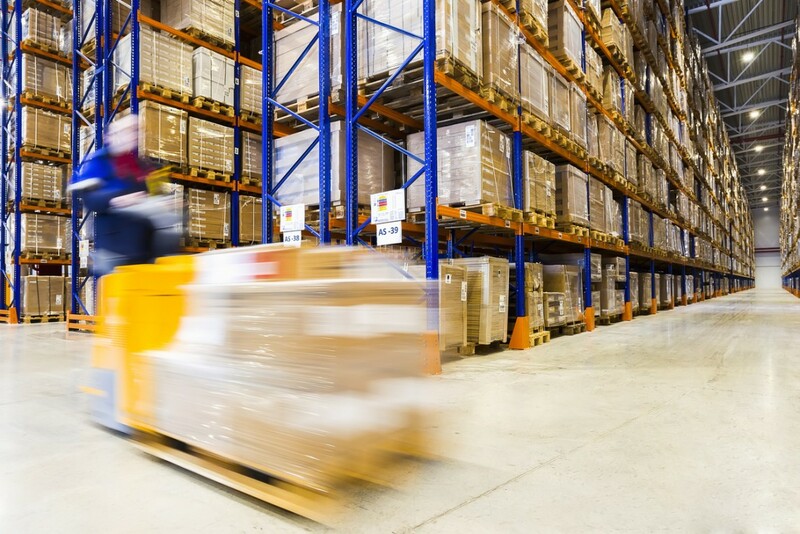 If you want a competitive advantage over other related business in your industry, you will need a firm understanding of how to calculate shipping and handling. Charging too much or too little could tank your sales or profits. There are three elements to add up to determine your shipping and handling costs: packaging, postage, and handling. It is safe to budget $1.00 for packaging small boxes; however, the cost can still vary depending on the weight or fragility of the items. Small, padded envelopes should not cost more than $0.25. Boxes should cost within $0.75 to $5.00, but some items cost well over that range. Thanks to the web’s shipping calculators, it’s easy to calculate the postage. You can try the eBay Shipping Calculator, USPS Postage Price Calculator, FedEx Shipping Rate Tools, or UPS Calculate Time and Cost. The rate may differ depending on your carrier, so visit the company’s web site for more accurate calculators. Finding a solution that cuts into your margins as minimally as possible but also remains attractive to customers is the real challenge for this process. 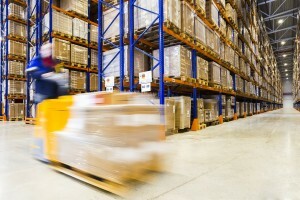 Shipping and handling fees are the number one factor that leads to customers abandoning their carts. There are different methods for charging for shipping, as you will see below, and you can decide which option is the best based on the standing of your business and your knowledge of your customers. Get Solutions for Your Shipping and Handling with APS Fulfillment, Inc.
Do you need advice or help setting up your shipping and handling? APS Fulfillment, Inc. has the knowledge and services to make your direct mail and product fulfillment ventures more successful. You can contact APS Fulfillment, Inc. by e-mail at [email protected] or by phone at (954) 582-7450.